At one point, we all have to make hard decisions that could change our lives forever. The consequences are another story. But what's the difference between someone who dares and someone who chooses the status quo? 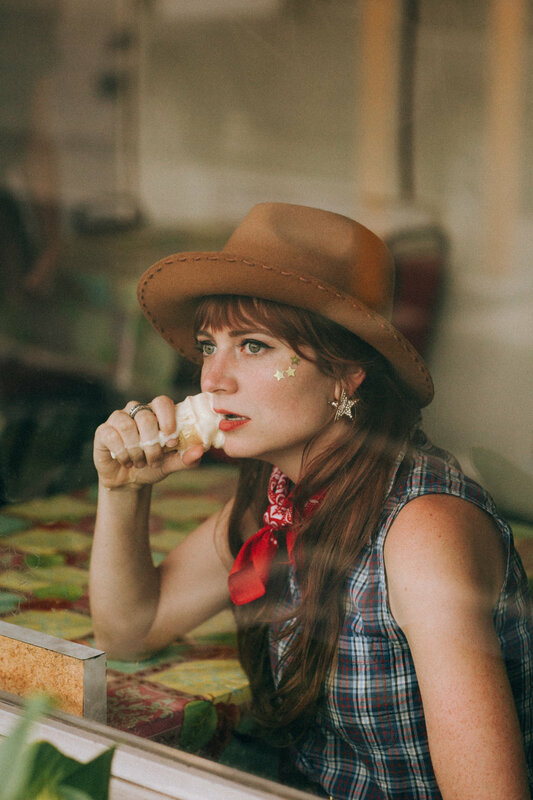 LA-based singer The Little Miss sings the answer elegantly on her single, ''Take Me Too''. The song has a peaceful vibe you'll be wanting to keep in you all day. A very powerful yet soothing voice combined with an emotional and lasting synth melody, the song sure has a captivating tone. It can carry the auditor to a place of his own past where he or she can introspect. The Little Miss releases ''Take Me Too'' - which is part of her EP American Dream - with pride. After all, the song is loosely about her own experience, and a humbling one at that. By showing her immense talent, The Little Miss proves that you don't need a lot of elements in a song to make something as good as ''Take Me Too''. With just her voice and a few effects in the instrumental, passion is what makes the song stand out even more. Talent is good, but with hard work like The Little Miss did, it's all proof of the fact that anyone can achieve anything, but only the fearless can become great!